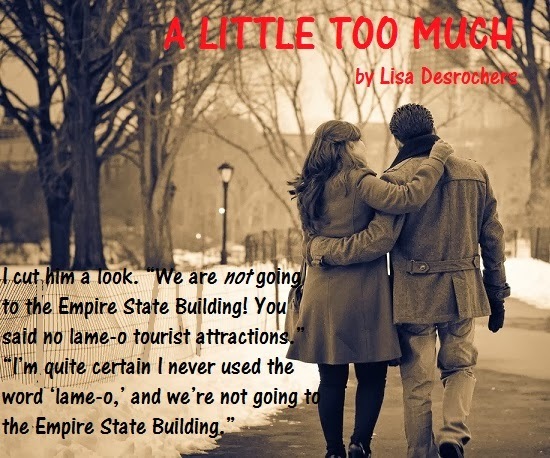 It's release week for A LITTLE TOO MUCH! Today, the A LITTLE TOO MUCH blog tour kicks off, hosted by the lovely ladies at Mundie Moms tours! Go check out the stops and enter to win signed books by Katy Evans, K.A. Tucker, Jennifer L. Armentrout, Cora Carmack, Jay Crownover, Sophie Jordan, Victoria Scott, and yours truly! Plus swag! And jewelry! And candy! I'm super excited (and a little nervous) for you all to be able to read Hilary's story. Just as I did with A LITTLE TOO FAR, I want to introduce you to the key players in A LITTLE TOO MUCH this week. If you've read A LITTLE TOO FAR, you know that I tried to bring Rome alive for you. A LITTLE TOO MUCH is set in New York City, which we all know is where Alessandro grew up. NYC has its own heartbeat, and I wanted my readers to feel it, but I also wanted to take them deeper. 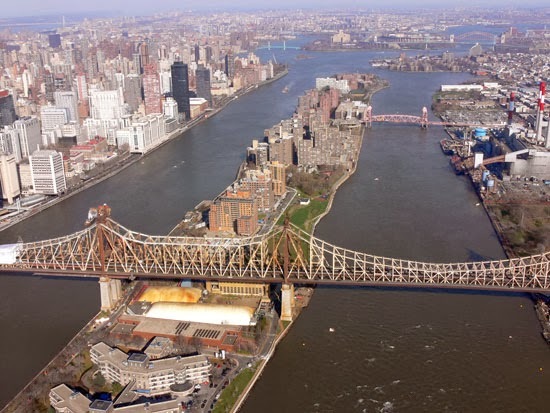 Hilary and Alessandro explore the "undiscovered New York" in A LITTLE TOO MUCH, and I had fun researching quirky things to do in there. 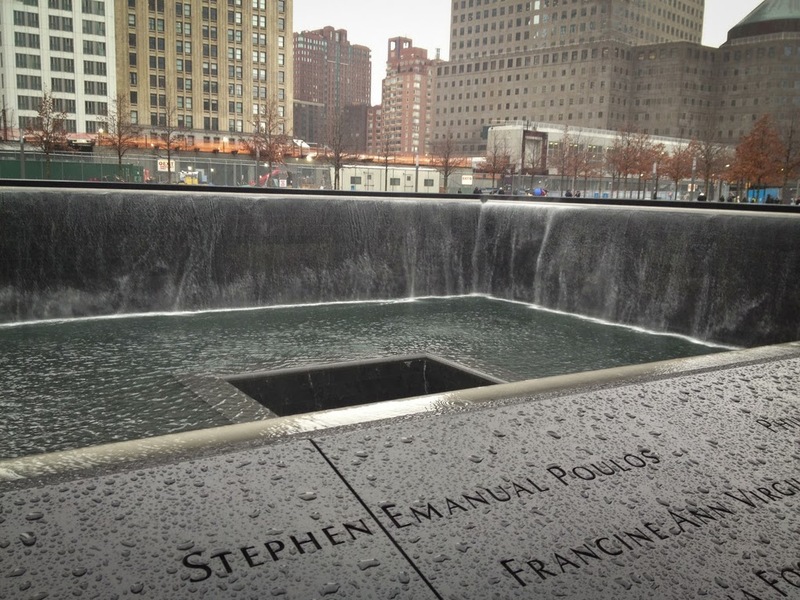 My next trip will be following in their footsteps. We spend time on Broadway, and in Central Park, and on the subway, and many other places I'm fairly certain you never even knew existed, like the City Reliquary, where Hilary and Alessandro pick up a key souvenir. 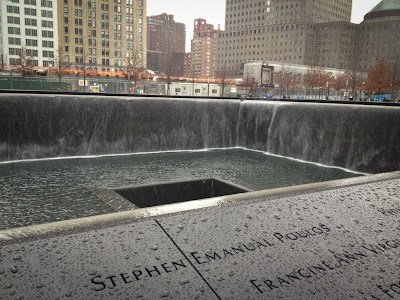 and they explore their pasts, both shared and otherwise, which includes a trip to the WTC Memorial. It's not an easy journey for Alessandro and Hilary, and they broke my heart at times. There were tears, I'll admit. But I hope you enjoy the journey, and your stay in New York City. 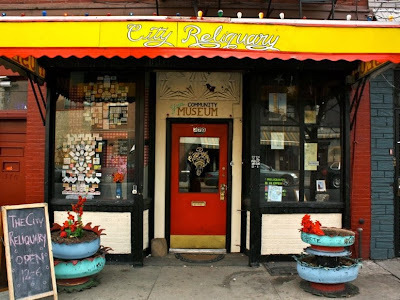 Do you have a favorite place in the city? What is it? It is! Everything is decorated. Love it. Never been but I'd love to see the tree at Rockefeller Center.